Taking you back to a place still frozen in time. 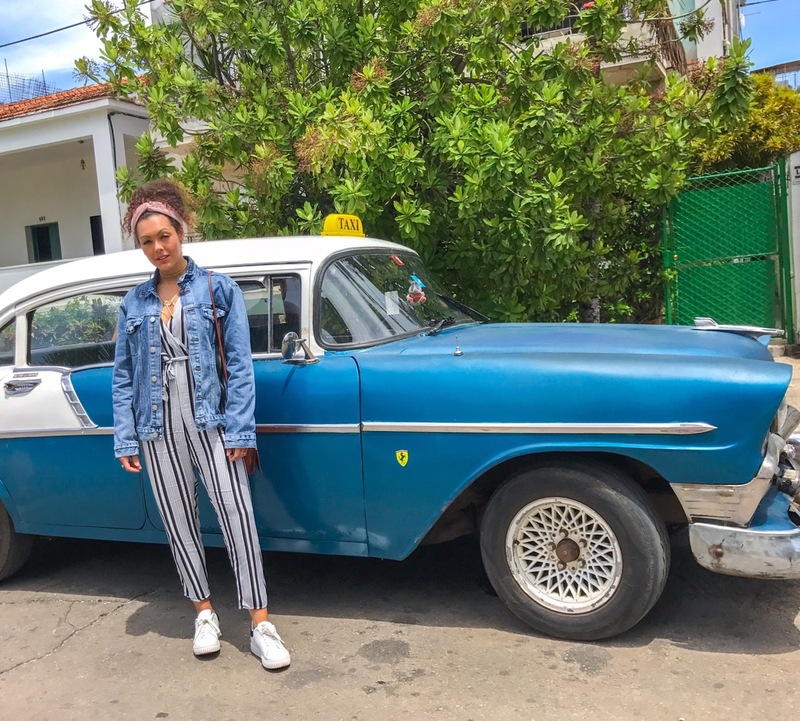 Old ’56 Chevy cars rolling through the streets of Old Havana with pops of color around every corner. This culture is still so rich in authenticity with 100 year old stories told between the weathered walls. 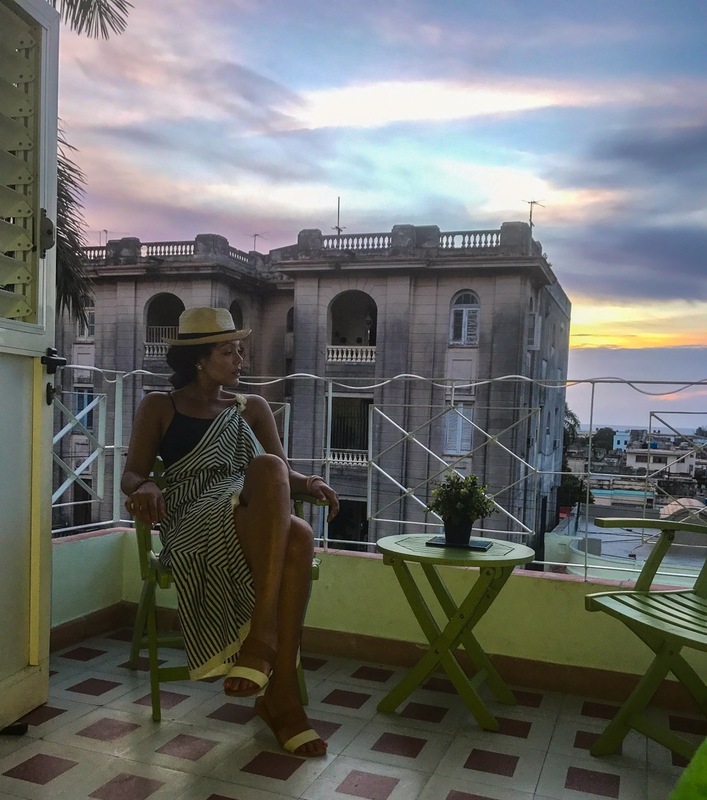 When I booked my trip to Havana, I knew I was leaving my first world behind at home. If you’re anything like me (a tad bit boujee or high maintenanced, I will admit) you will leave behind cellular network, and familiarity of modern era. 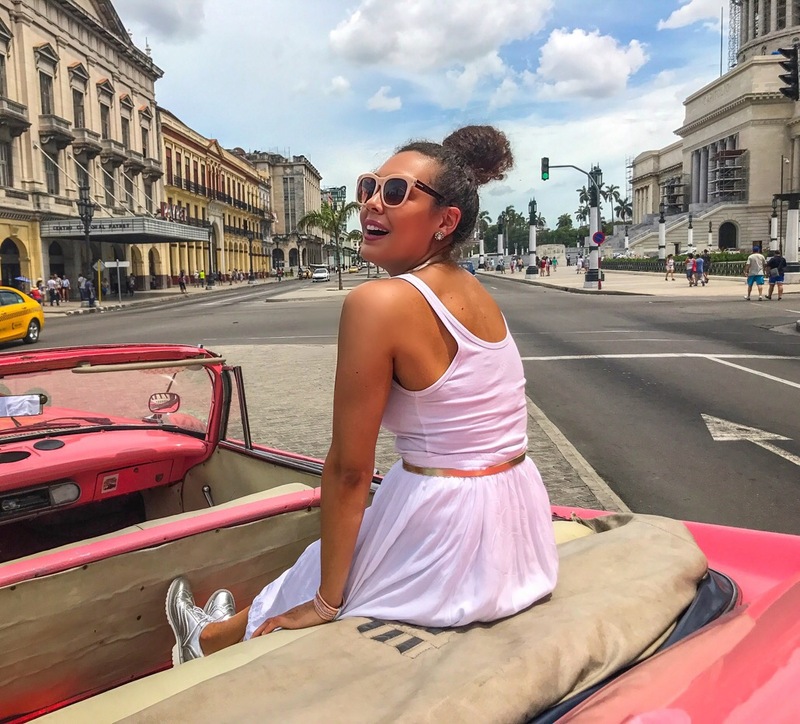 If you need a break from everything and everyone, visit Cuba for its ability to not only transfer you back in time, but a great distraction from the world we live in today. 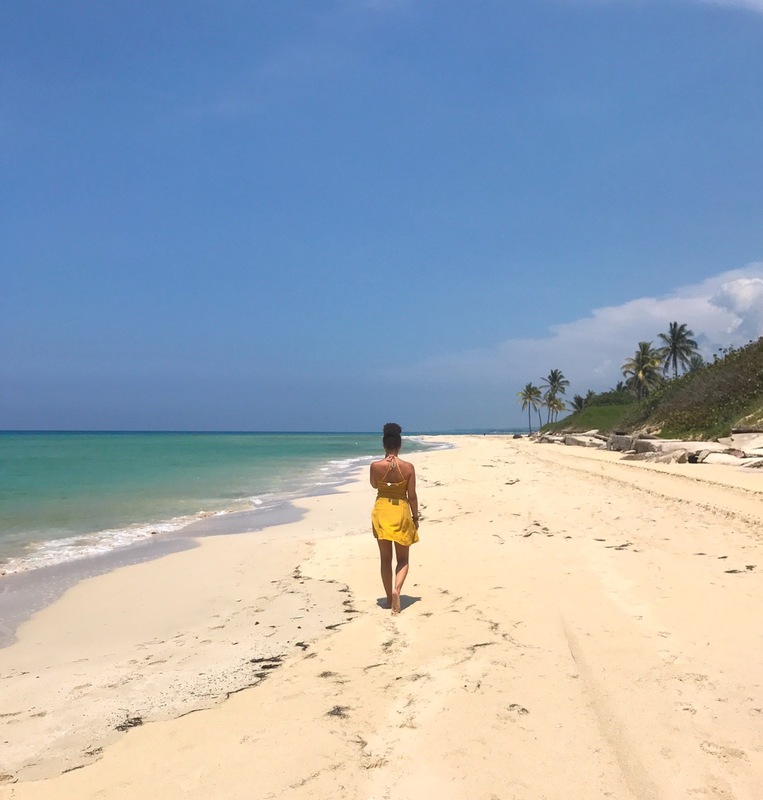 I was truly hesitant going to Cuba solo. I was really going to be alone on this one. No wifi, so what was I going to do? I depend on my cellphone and the ability to surf the web when I need it. Also, there are non American banking options, so what if I ran out of money? I sound like such a brat, it’s just what I know. 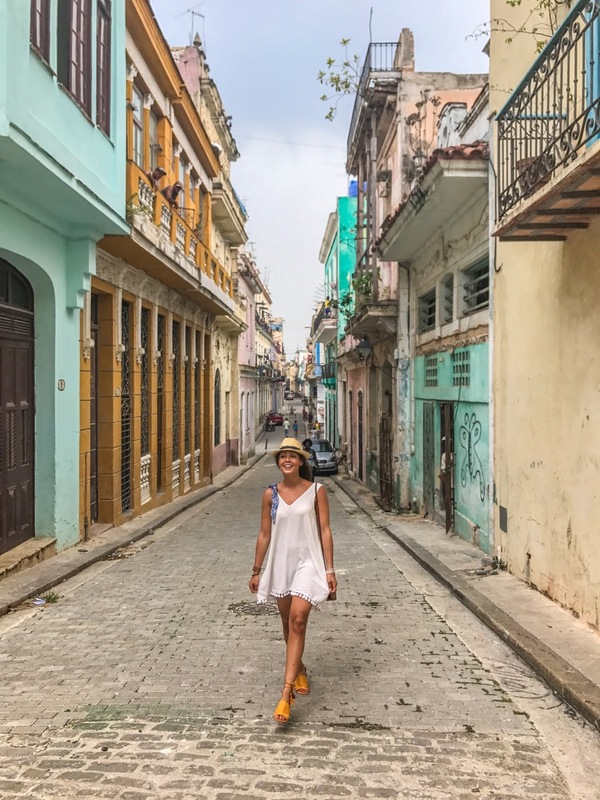 Everywhere I travel I have the ability to withdraw more money if needed, but Cuba taught me how to adult by saving money and spending only on necessities. Yay me! I opted not to buy wifi during my stay in Cuba. I was told you can buy a wifi card at parks, but the signal would still be weak. I tried it, but it still didn’t work on my Iphone. I didn’t even care if my phone worked to be honest. Well, I cared as much as It needed to take photos. It was nice being disconnected from the world and living in the moment. I highly recommend Cuba for this reason. Cuba is very outdated with limited resources. When booking a place to stay, be sure to look for places with air conditioning. Quite essential. Like, I felt as if I went through menopause for a week because I couldn’t stop sweating. The air is very humid and sticky. 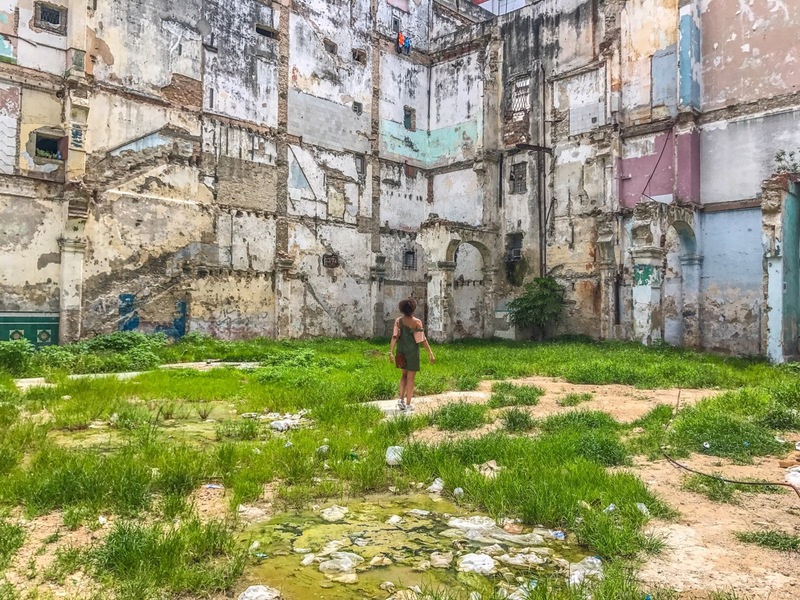 I stayed in Vedado, which was about a 10 minute drive to Old Havana. I had to take a 10 CUC taxi everywhere, which was a little inconvenient, but manageable. I really enjoyed my stay with my host because she showed me around. She spoke little English, but was learning. The place was clean, tad modern with an old Hollywood theme. 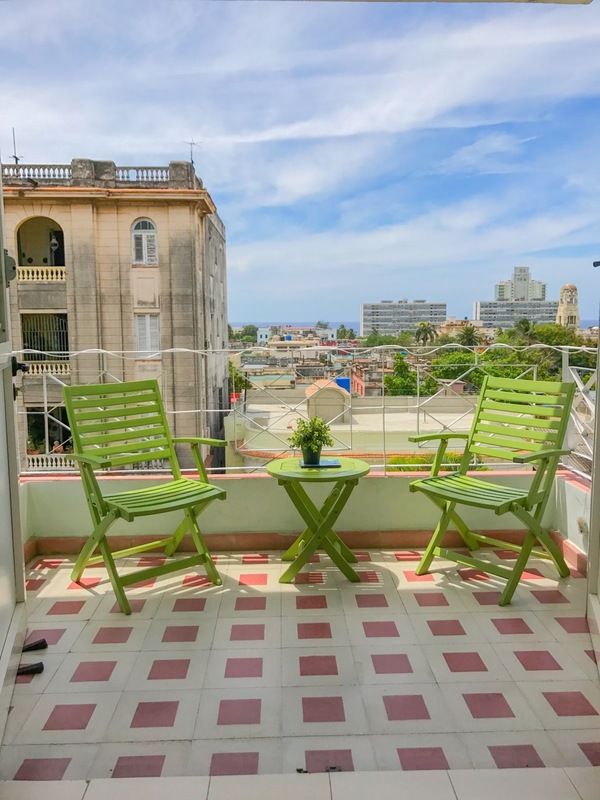 Running hot water and a balcony with a distant view of the Malecón. Here is the Airbnb I stayed if you’re interested! FYI, no wifi. Cuban men are very affectionate and will try to romanticize the ish out of you. They love to make kissy noises and stare at you for a hot minute. They will tell you they love you, and it was actually just at first sight. It’s just the way the Cuban culture is. Full of love and romance.❤️ You have been warned. I had never tried Cuban food until visiting this country. I highly suggest trying tostones rellenos. These are little fried banana cups with ham, ketchup, cheese, and mayonnaise. So good. They also stuff these fried banana cups with other ingredients as well. Every foodie should try these! 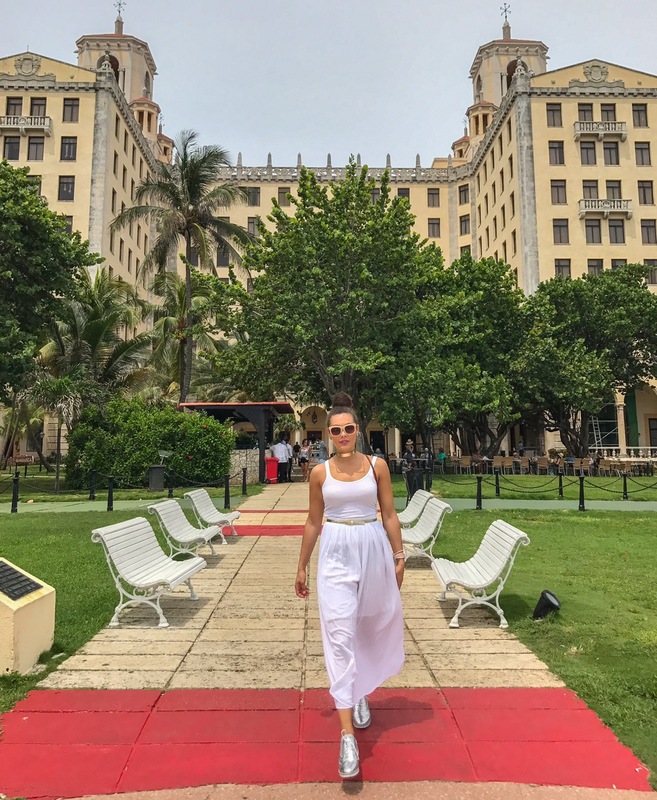 •Hotel Nacional – 5CUC for a walking tour (literally walk outside, take some snaps, and walk back in) and receive a free drink. Try the mojioto and you’ll stand up silly. Cuban alcohol is so strong people. •I suggest eating at Santa Barbará located near Hotel Naccional. Food is a little pricey, but it was good. This is where I had my first Cuban experience with my host. I ate out at a few restaurants but like I said, it was my first Cuban food experience so for all I know the food could’ve been terrible. 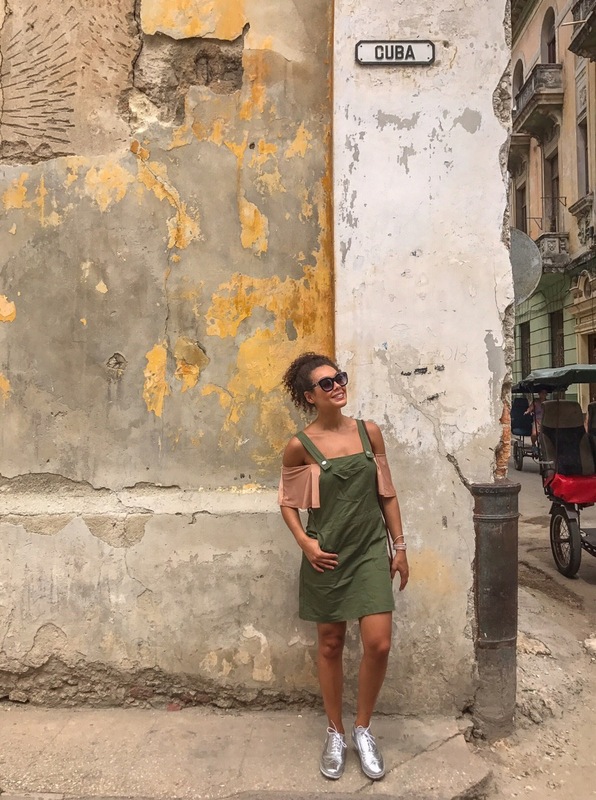 •Old Havana- Walk around the historic streets and admire its ancient beauty. I felt as if it’s untouched rustic feel is what made this place so beautiful. I obviously coordinated many photo shoots in these streets. •National Museum of Fine Arts 🎭 – This museum takes you about an hour to go through. 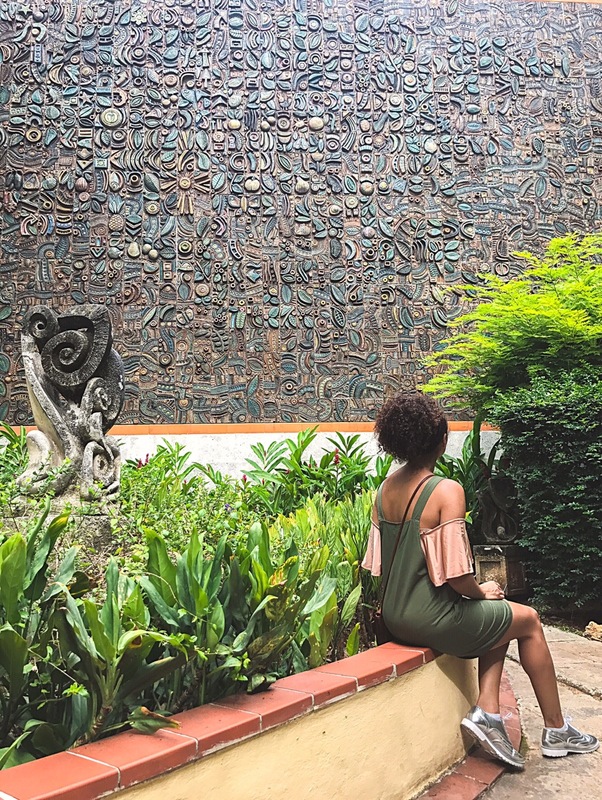 There is a really cool video on level three about a woman who references her art to Cuban nature, therefore she uses her own body silhouette planted in nature. Kind of hard to explain, but I hope you find it fascinating like I did. Museum is 5 CUC. • Callejón De Hamel – A street comprised of funky and psychedelic art murals. Every Sunday there is live music that kicks off around noon. •If you are near the San Francisco train station, there is beautiful, free art gallery directly across the plaza with two levels of different artists and paintings. Check out this mural below made entirely of ceramic. This photo does not do the artwork justice. 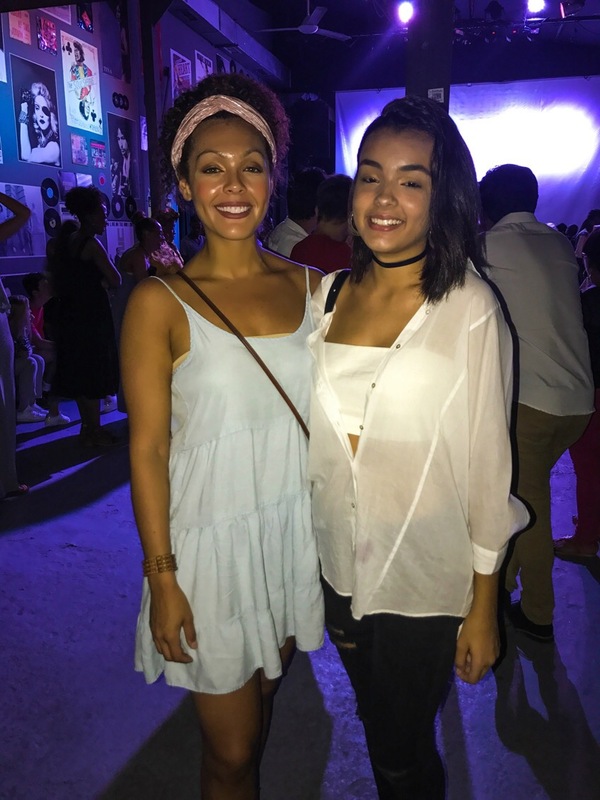 •Fábrica De Arte Cubano – This is a walking weird art museum with live music playing in different areas of the venue. The art is so different it makes you wonder what the artist was thinking. I think I paid 5 CUC at the door and you pay for food and drinks when you leave. This was one of my favorite nights because it was the first time during my trip where I felt comfortable with my American, English speaking people. It was refreshing not to have to play charades for a night. I highly recommend everyone visiting here. They are open Thursday – Sunday and sometimes have free salsa, tango, and other dance lessons. I was told lines can be long, so get there a little early. •Santa Maria Del Mar is the closest beach to Havana. It was about a 45 min to an hour drive by taxi. Taxi was 30 CUC. You can also take a bus that is way more affordable. 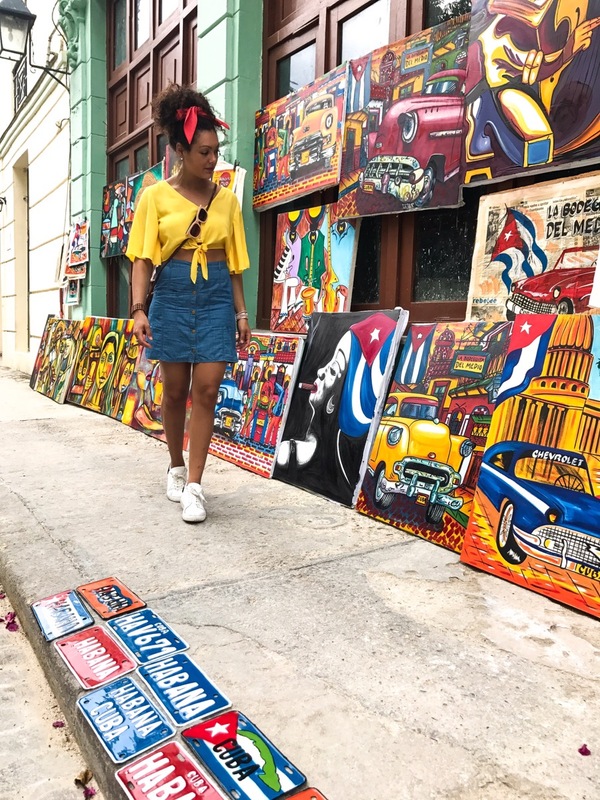 You can really wander the streets of Havana and come across art, music, and amazing food. 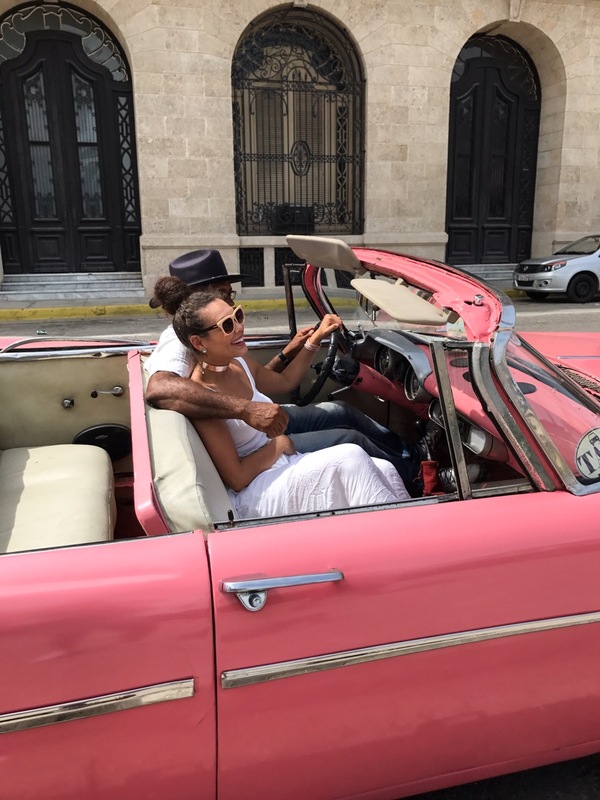 I went to Cuba without an agenda and I think that is how life should be sometimes, unplanned. •The pretty old school convertible cars are more expensive vs. the regular old school colored taxi cars. 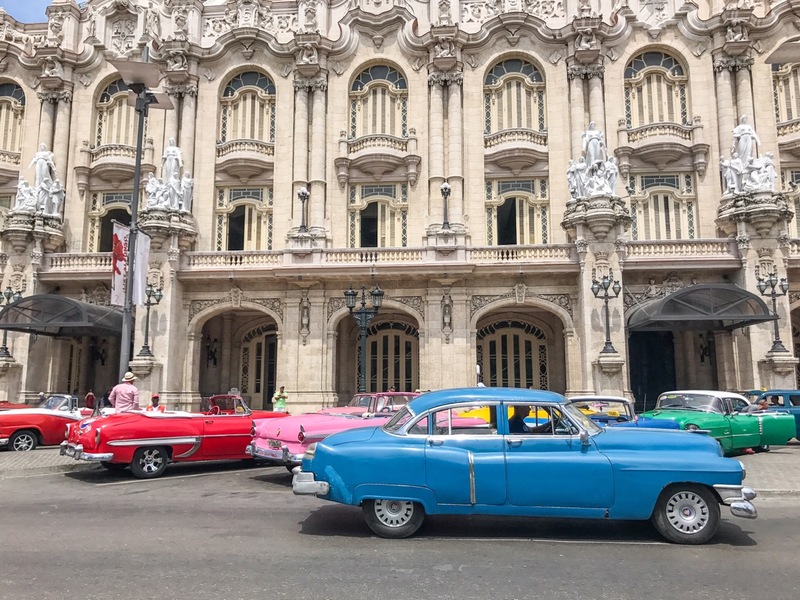 •You shouldn’t pay more than 10 CUC for taxi around Havana. •Yellow, modern day taxis are expensive (or so I was told). 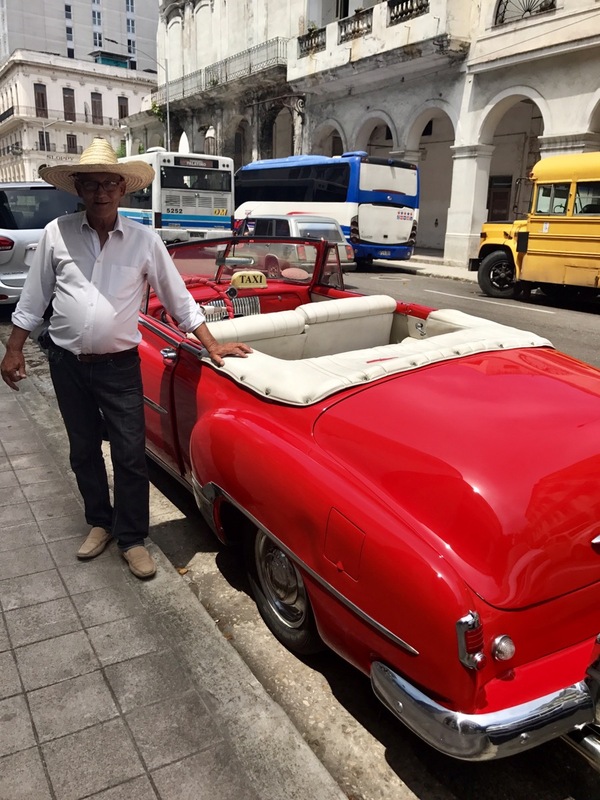 •Take an old school car on a one hour tour around Havana. I got the price down to 35 CUC, but they will try to charge you higher based on your tourist look. •Taxis from the airport to Old Havana should be no more than 25 CUC – 30 CUC. Also, you may end up in a taxi with more than 2 people, but that is normal. •Download the offline app, Maps.me. This will allow you to navigate without wifi, although I forgot to download mine before I left like an idiot. •Spanish is the primary language and it was rare to find people who spoke English, so make sure you download Google Translate. •Before leaving the states (if you’re American) convert your money to Euros. The Euro is stronger in Cuba. Once you get to Cuba, convert your Euros to CUC. •Parks offer wifi cards, but the signal is very weak, especially for Iphones. Try Hotel Melia Cohiba for one hour wifi. You can also exchange your money there as well. •Only drink bottled water. The water in Cuba is super harsh and my hair wasn’t having it. There was not a lot of options for buying shampoo and conditioner so make sure you bring your own as well. •Food and drinks are relatively affordable. I paid 1.50c for a bomb piña colada 😋. You’ll spend most of your money on taxis and souvenirs! I had anxiety that I was not going to have enough money, so I decided to be an adult and shop on the last day. I am a little unsure of the new travel ban put into affect on June 16th. From what I read, you are no longer able to travel for leisure. You must be traveling with a tour group or there for some sort of “educational purpose”. If you already have airfare and hotel accommodations booked, you are still good to go! Read this article for the updated travel ban information. I wrote this blog post as I was sitting on the balcony of my Airbnb. Reflecting on my week in Cuba, I can express how grateful I am for all I have. Having only lived in a first world country, I complain about the littlest things. These people are actually on the first floor reeling down an empty basket for someone to put groceries in the basket so they can reel it back up. I complain about walking up four flights of stairs. These people get their entertainment from standing outside on their balconies and watching others. 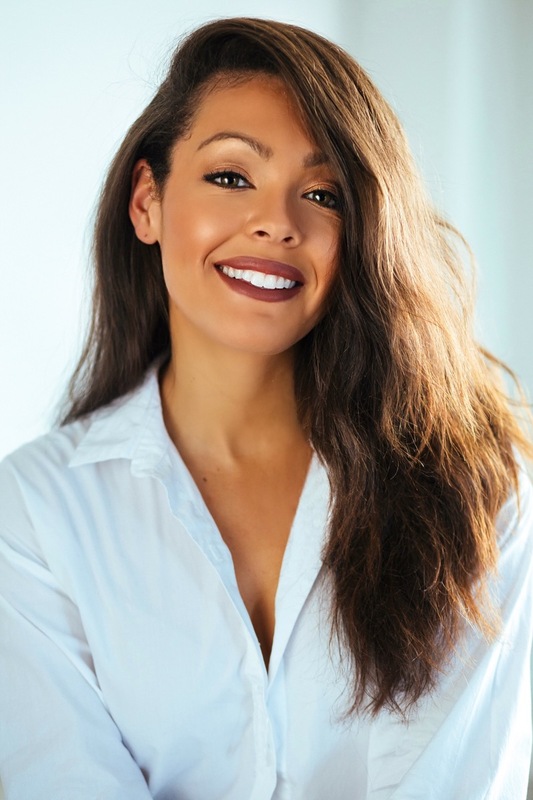 I get my entertainment from social media and The Bachelorette. It’s amazing how Cuban people live in a world where entertainment or technology is not very prevalent. Although, there is a Samsung store there now. It was beautiful to observe natural and raw beauty still so preserved from hundreds of years ago. Cuba is truly timeless. Some apartments have televisions, but most have little access to wifi or information about the troubles of the world. Cuban culture is truly living in the moment. Everyone seemed happy and as if they do not have the daily stress like most of us endure through life. Or maybe I am just the stress ball and came to the realization that Cuba was a good dose of medicine for me! Well guys, I survived without wifi (I’m dramatic, I know) and traveling to Cuba solo. I never felt unsafe or uncomfortable walking around alone. But like any solo adventure, I do suggest not to walk around at night, be situational aware, and have fun! As much as I truly enjoyed Cuba, I am happy to be back in my first world. Cuba, stay beautiful and don’t let modernism and America take over your homestead.